for $1,479,900 with 5 bedrooms and 5 full baths, 1 half bath. This 4,510 square foot home was built in 2016 on a lot size of 0.460 Acre(s). Amazing French Tudor in Oak Hill! 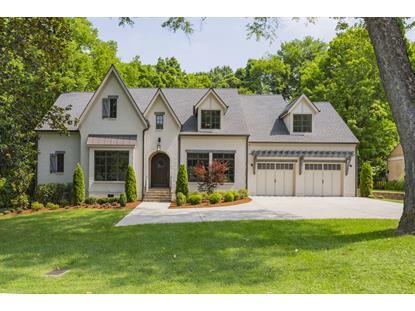 Built new in 2016 this home has an Outstanding Floorplan with 5 Bedrooms, 5.5 Baths, 4, 500+ sqft, Knockout Kitchen with Thermador Pro app, Gorgeous Master Bath, Wet Bar, Screened Porch and 3 Car Garage. Perfect Location in Nashville.